I literally made this weeks ago. I have been terrible at keeping on top of my blog posts – I blame it on my Moonwalk training taking over! Anyway, along with the Italian pear almond cake I made in my last post I also made this pear and white chocolate muffin loaf. I had originally seen it posted on Twitter and after a little bit of research I managed to find the recipe on Facebook. Pears are usually combined with dark or milk chocolate so this makes a nice alternative. 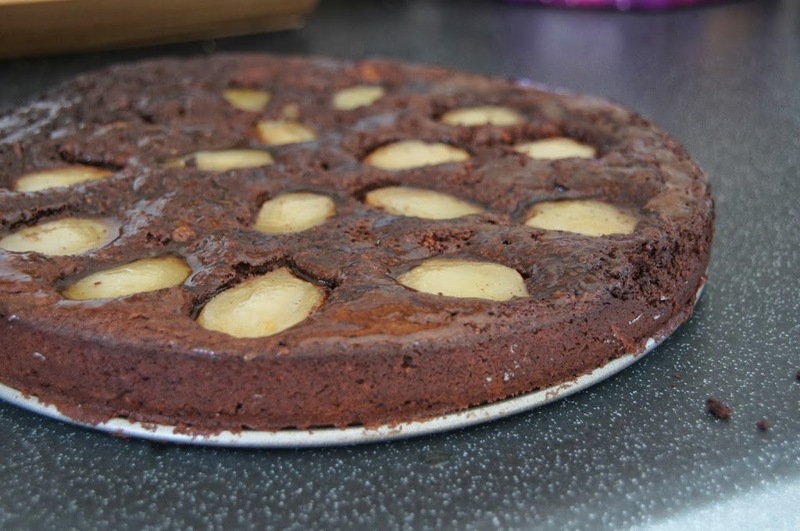 The cake is lovely and moist and packed full of fruit and chocolate. It’s nearly three weeks since I made this cake. Since going back to work weekends have been a bit manic with mock SATs tests to mark and Moonwalk training walks to squeeze in. After the Easter holidays (which feels like a lifetime ago now) I decided we needed some cake to ease us back into the new term. I had accumulated quite a few pears and thought I better try using some of them up. I found this recipe via Pinterest. 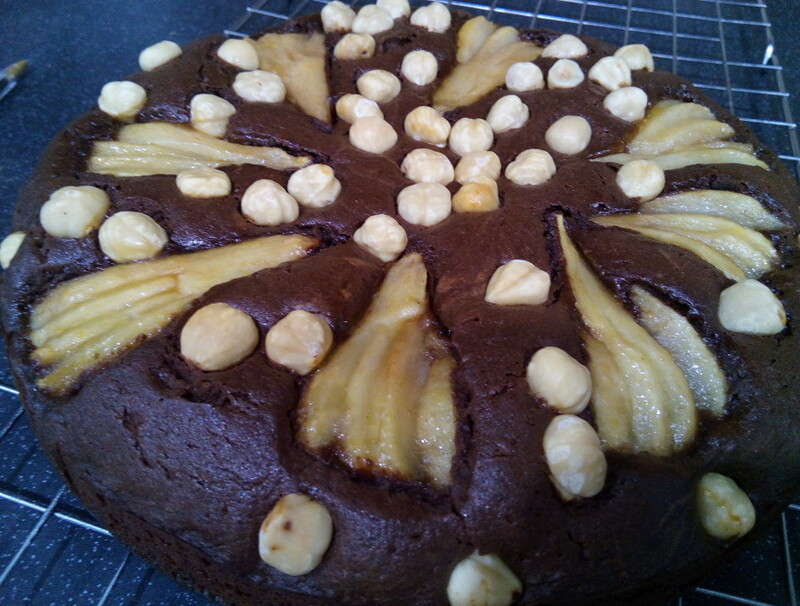 It suggests that it is more pear than cake so if you’re not keen on pears it’s probably not the recipe for you! I made this and a white chocolate and pear muffin loaf. I thought the muffin loaf would be more popular but this was the first to go. It was definitely a hit in the staffroom. 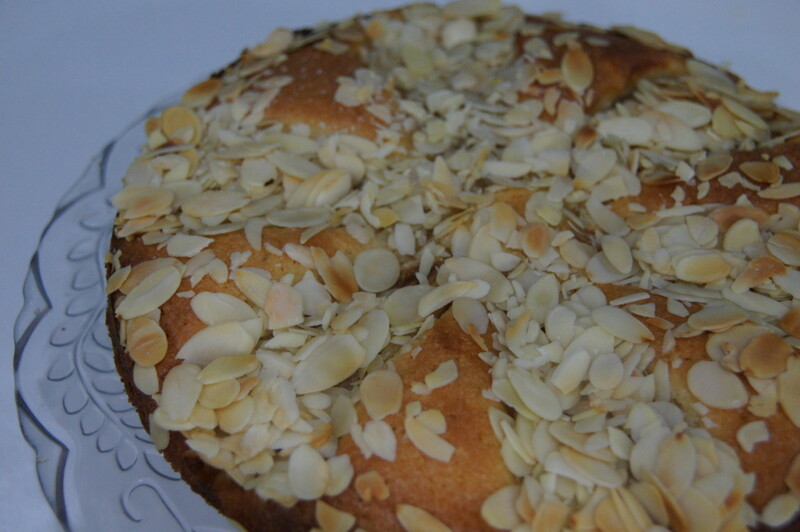 Due to the ground almonds this sponge is lovely and moist and perfect for anytime of the day. Ah Friday night – it’s so good to see you. Despite it only being 4 days it has felt like a long old week at work. 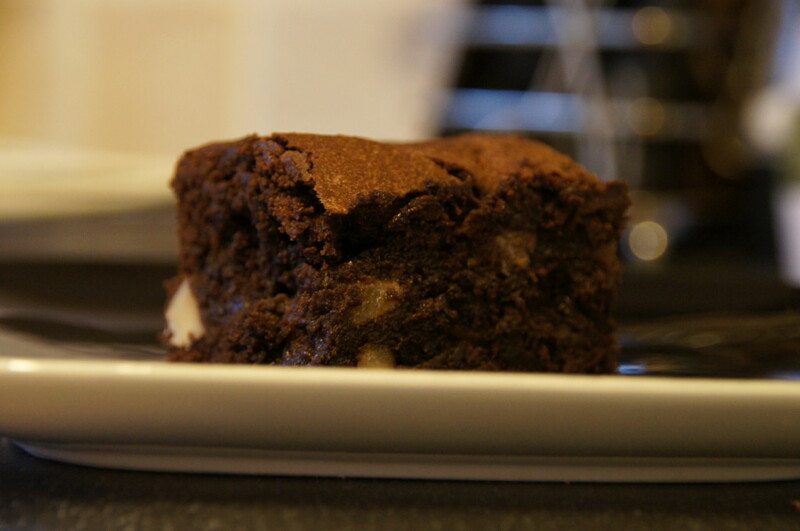 I had seen this recipe a few weeks ago and had a couple of left over pears so decided some chocolate brownies were needed to keep us all going at work. 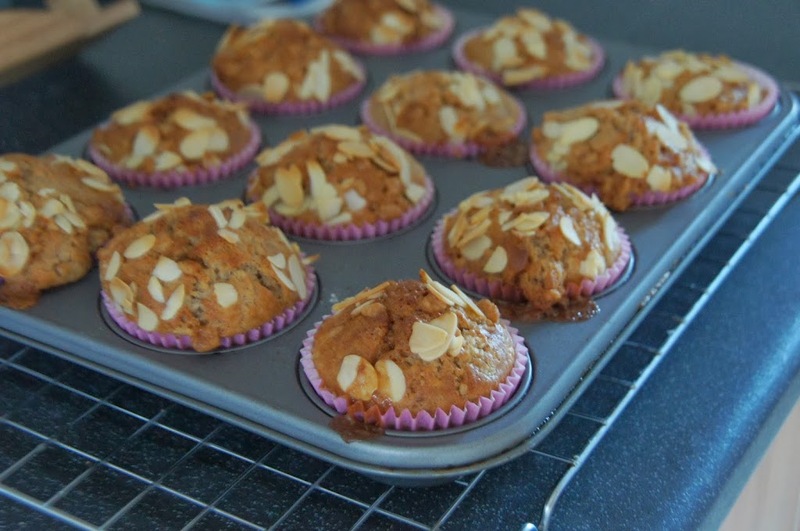 The recipe comes from the Waitrose website that you can find here. We had a team night out last night to watch two of our colleagues in a production of ‘Acorn Antiques’. We decided to arrive early to allow us to indulge in some tea and cake. Myself and another of my colleagues offered to bake. 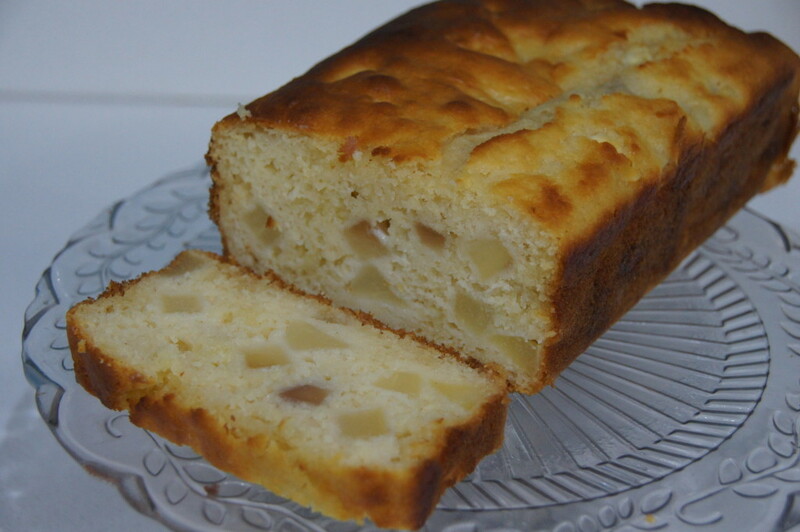 I had seen this recipe a few weeks ago when I had some pears to use up and decided they would be pretty easy to whip up yesterday when I was short of time. This is a recipe I found on the BBC Good Food website that you can find here. 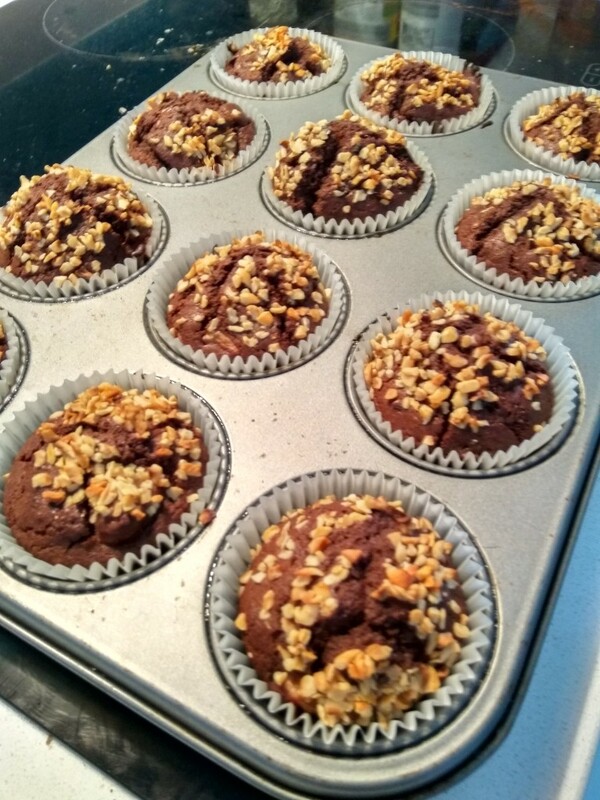 The recipe makes 12 muffins.